Many people tell me they have TMJ. I always get a chuckle as they are right. We all have TMJ (temporomandibular joint). This is your jaw joint. What they are trying to say is they have TMD (temporomandibular disorder) a.k.a. Jaw pain. 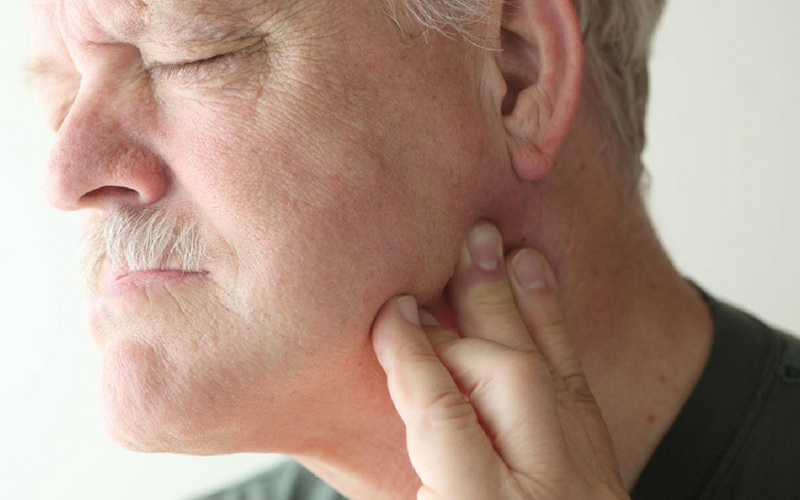 There are many different types of jaw pain such as myofascial pain syndrome, bruxism, disc problems, headache etc. and should be co-managed with a specialist. But one thing that is nearly always overlooked is your neck posture. Forward head posture (FHP) is increasing rapidly as people spend more time at computers, looking down at smart phones, commuting and sitting. There are many studies that show the link between FHP and TMD. We have seen changes in the joint position, muscle tension and the way the jaw functions. If this is short term, the likelihood of this developing into something that is going to affect your quality of life is slim to none. For most of us, forward head posture is chronic in nature and it’s no wonder that the prevalence of chronic TMD is reported as high as 12%. The bottom line if you are suffering from TMD it is important you do your due diligence on your neck position. If your neck curvature and head position is normal, the likelihood of it contributing to your jaw pain is slim. If there are changes in your neck position it is important you tackle this issue all while you are getting co-treatment by a TMD specialist.